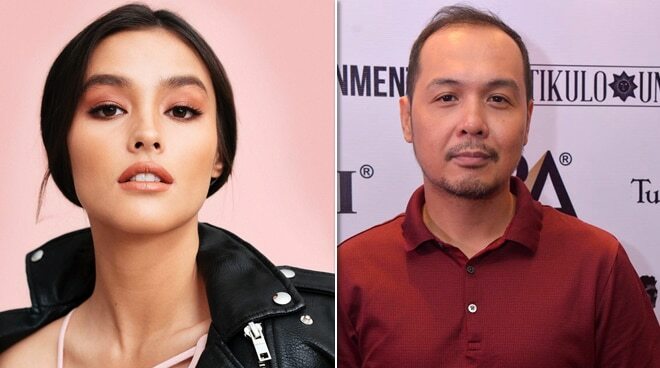 Here’s what Darna director Jerrold Tarrog has to say about Liza Soberano’s sudden withdrawal from the project. It has been known: actress Liza Soberano on Thursday officially withdrew from the millennial reboot of Darna, citing medical reasons, particularly a finger injury that would hinder her from doing certain stunts required of the action-packed movie. Thousands of netizens have since reacted to the news, including award-winning filmmaker and assigned director of the movie, Jerrold Tarrog, who took to Twitter shortly to reveal that he is “saddened” by Liza’s unfortunate exit. Prior to Liza, Angel Locsin, who was initially to portray Darna, and the film’s original director Erik Matti have also backed out of the project – the former due to a back injury, while the latter having cited “creative differences” with its producer Star Cinema. Nevertheless, with Liza’s exit, the search for the next Darna continues, according to a joint statement from ABS-CBN and Star Cinema.